‘The Great Gatsby’ Release Date Changed To Summer 2013!!! 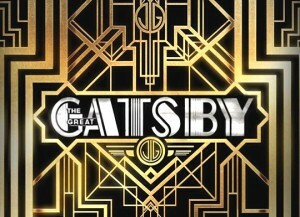 Warner Bros. Pictures and Village Roadshow Pictures have moved the release date of “The Great Gatsby” to Summer 2013. The announcement was made today by Dan Fellman, President of Domestic Distribution, and Veronika Kwan Vandenberg, President of International Distribution, Warner Bros. Pictures. 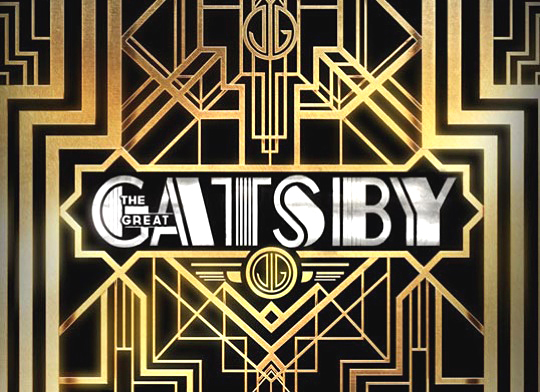 From the uniquely imaginative mind of writer/producer/director Baz Luhrmann comes the new big screen adaptation of F. Scott Fitzgerald’s novel The Great Gatsby. The filmmaker has created his own distinctive visual interpretation of the classic story, bringing the period to life in a way that has never been seen before, in a film starring Leonardo DiCaprio in the title role. Film Review: ‘The Great Gatsby’!!! This entry was posted on Monday, August 6th, 2012 at 1:29 pm	and is filed under Film, News. You can follow any responses to this entry through the RSS 2.0 feed. You can skip to the end and leave a response. Pinging is currently not allowed. « The ‘Doctor Who’ Christmas Special Adds Two More New Actors!!! [after an NS5 robot grabs Spooner] Spoon, watch out, man! [sarcastically] Thanks a lot, Farber.